The full unedited versions of the undercover videos are available on the Center for Medical Progress website (centerformedicalprogress.org). In light of all the damning evidence, why was Planned Parenthood not held accountable for violating the laws that prohibit selling human organs and tissue? The prosecutor who headed the grand jury investigation against Daleiden is reportedly the same prosecutor involved in the 2013 grand jury investigation of abortionist Douglas Karpen, whose illegal late-term abortion business was exposed by Operation Rescue. 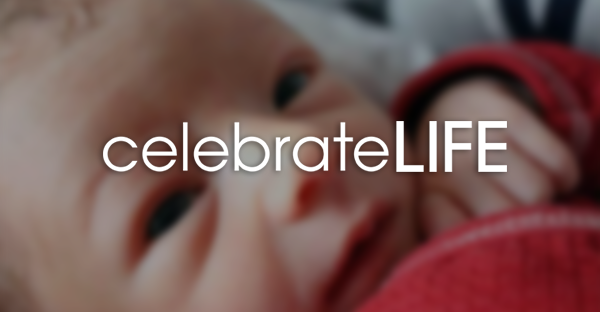 Operation Rescue president Troy Newman is a board member of the Center for Medical Progress, the organization behind the 2015 undercover videos exposing Houston Planned Parenthood’s baby body parts business. Operation Rescue reports that the 2013 complaint provided evidence that Karpen had “murdered babies born alive during shoddy abortions by twisting their heads nearly off their bodies.” The Karpen case prompted the passage of HB2, a clinic safety bill that has contributed to the dramatic drop in the number of abortion centers across Texas.10 Planned Parenthood continues to fight that bill with a vengeance today. 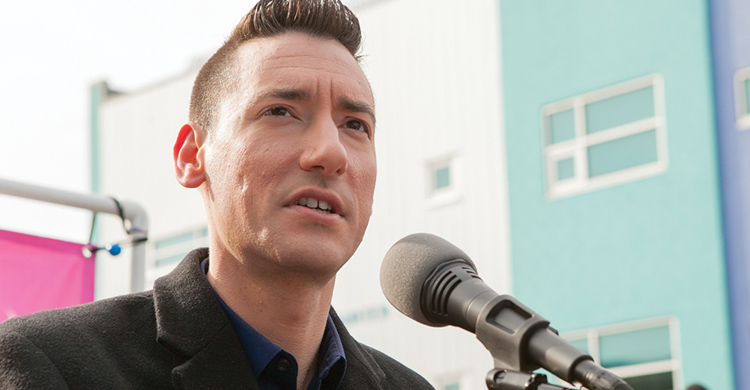 Journalists, law professors, and other experts—even those who vehemently support Planned Parenthood—lost no time in expressing grave concern that the charges against Daleiden would have a chilling effect on First Amendment rights encompassing freedom of speech and freedom of the press. “We are pro-choice, and we support the important work of Planned Parenthood, but we find the prosecution of these citizen journalists…deeply disturbing” Sherry Colb and Michael Dorf, law professors from Cornell University state in an opinion piece for CNN. “[I]t appears the charges arise entirely out of their efforts to deceive Planned Parenthood officials in order to gain access,” Colb and Dorf continue. Journalism professor Mark Feldstein expressed similar concerns. “Even though I support Planned Parenthood and do not share the politics of those going undercover, I think it’s unusual to prosecute when there’s a lack of intent to commit a crime, even when they’re not journalists,” Feldstein said.12 Feldstein teaches at the Philip Merrill College of Journalism at the University of Maryland. Woodfill, a member of the Daleiden defense team, is calling for a new grand jury to investigate Planned Parenthood. Daleiden’s attorneys have repeatedly expressed their conviction that they will prevail if and when the case goes to trial. They scoffed at a plea bargain offered in February in exchange for a guilty plea, and stated instead that what they really want is an apology. They will file motions to dismiss the case. “We believe the indictments are factually and legally insufficient,” Daleiden’s attorney Peter Breen said.